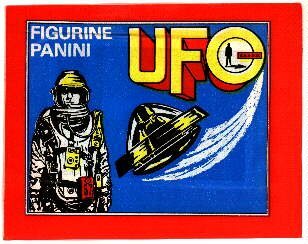 UFO Memorabilia Collection - Panini Wrapper. Panini Wrapper, 1973. Panini, Modena Italy. Go back to UFO Trading Cards / Wrappers & Viewmasters.